Self-driving cars come with its bags of pros and cons and owners are often nervous about it. 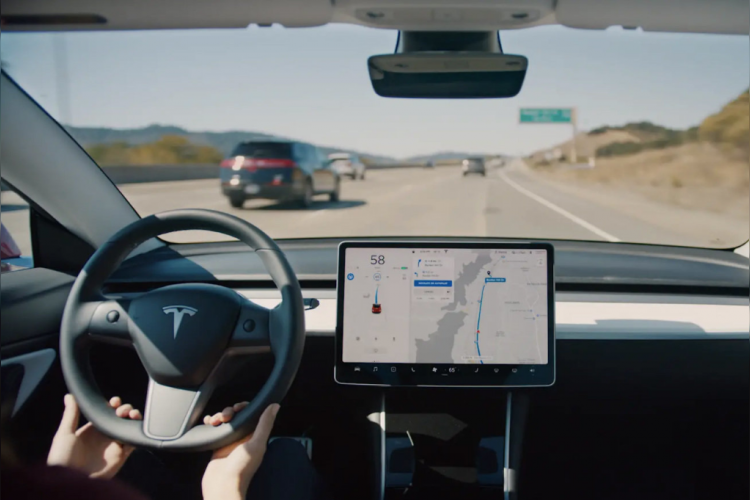 Tesla is planning to introduce 'Sentry mode' so that the owners can keep an eye on their cars when they are not driving and it parked somewhere. It will help the owner to know if there are any attempted break-ins or accidents involving their cars. However, Tesla hasn't announced any future dates for this feature yet.